Should you book now or last minute? As travel becomes increasingly popular and accessible, do we book in advance or at our whim? As travel becomes increasingly popular and accessible, the idea of a get-away is as common as choosing a restaurant for a night out. But do we book in advance or at our whim? NOTE: this guide was written with British readers in mind, but it may apply to many countries in the Northern Hemisphere. Relax. The sales are on in January. For winter sun, the Maldives, India, Vietnam, Malaysia, Philippines, Guatemala and Dubai are a good bet. Not so though for destinations like St Lucia and Jamaica where prices are at the most expensive this time of year. Book up to a year in advance if you want to be skiing in February or visit the Caribbean. Not so for European destinations but then it is chilly at this time of year. Relax. Easter holidays are often in April, so book last minute for bargains. It’s a great time for checking out the tulips in Amsterdam, the green Irish landscape, or the Egyptian Pyramids. Eastern European destinations beckon too. You could even consider St Lucia at this time when the weather is still warm and the tourists have gone home. Book in advance, especially if you want to get away to the Med with the kids. Book in advance to get the best deals especially around and during the two bank holidays. Keep checking online and snap up the seats as soon as they come on sale. Relax, traditionally there are last minute bargains to be had. Book in advance, otherwise the choicest holidays will have disappeared by the time you get round to booking. Relax, you can book last minute and at this time prices tend to dip. Relax but not for too long. Don’t wait beyond May. This time of year is ideal to enjoy the warm autumnal days in Greece and Cyprus. Relax. Travel during these two months is generally prime time to snap up a deal on packages and flights. But remember in the US Thanksgiving falls in November and hotels tend to be booked way in advance. Book as early as you can. Even a year in advance and at the latest in May, otherwise you will miss out on long haul cheaper tickets and all the top resorts around the world will be gone. Last minute bookers should have a flexible approach to get the best deals. 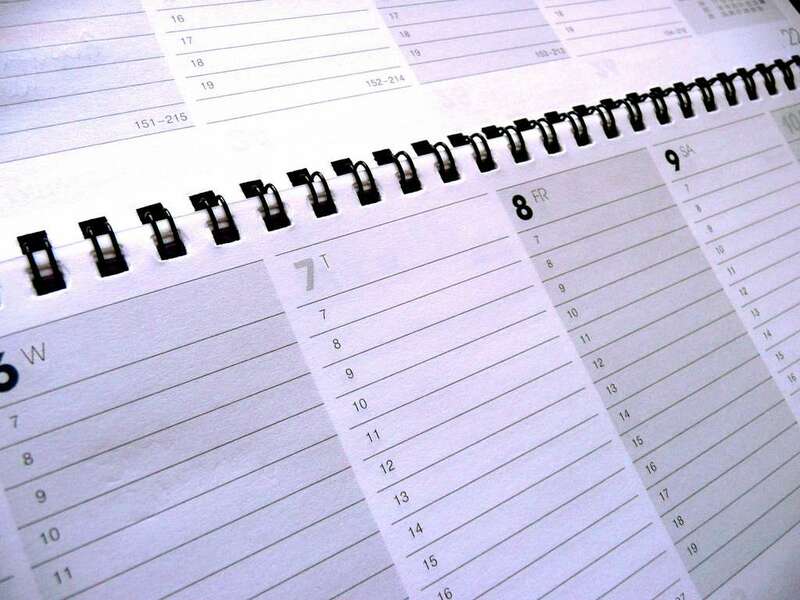 The accepted definition of a late booking is up to six weeks before the date of travel. Don’t expect last minute deals for destinations where popular events are taking place. During school holidays families are on the move and there are less bargains around. The main summer holiday is from mid-July to early September. Children also have 2 weeks holiday at Christmas and Easter, plus a week in mid-October and in mid-February. Exact dates vary between each education authorities.